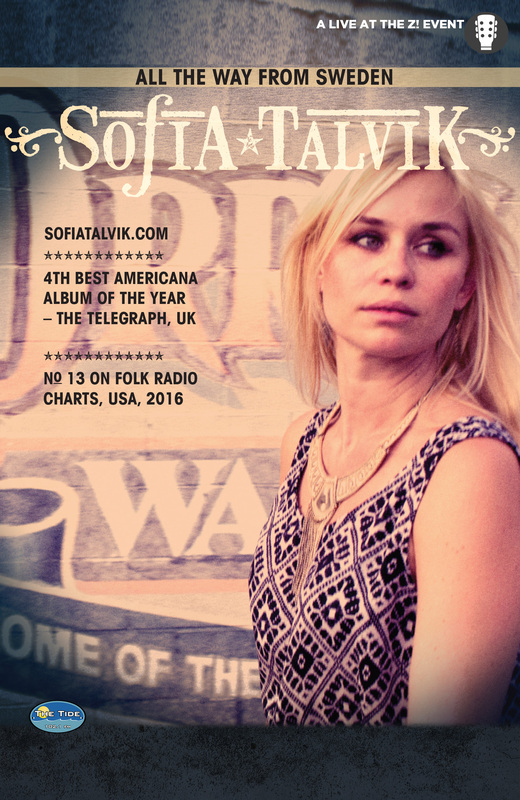 Unmistakably Nordic in flavor, Sofia Talvik somehow still conforms to American interpretations of her own original music, a North Sea siren blending sparkle and melancholy. A veteran performer with 6 full length albums as well as numerous EPs, singles and tours behind her. Experience Sofia’s music with this one night only concert, live at the Z.